How far will you go to land your dream house, when you are in competition with many other buyers and some can plunk down a massive deposit or pay in all cash? How about writing a personal letter to the seller, in which you make the case for why you should get picked? Such personal letters -- told in the midst of an otherwise grueling financial and legal transaction -- share a family’s story, and why they really, really want to buy and live in your house. 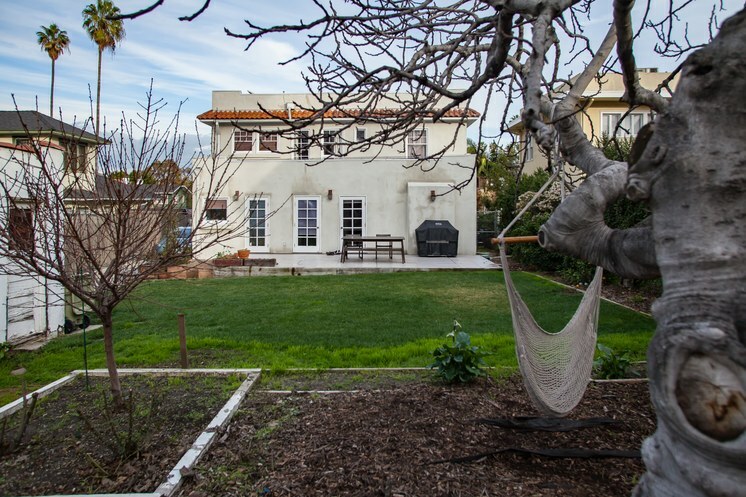 The backyard of an East Hollywood home bought by a man named Tom for below market value. He wrote a letter to the seller expressing his desire to restore the home and live in it, rather than tear it down or flip it. Photo credit: Alexandra Weiss for Narrated Objects. 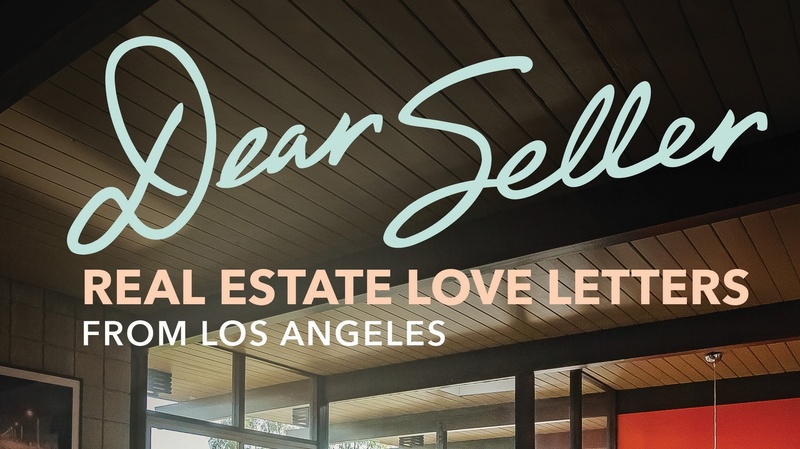 Teena Apeles started collecting personalized offer letters a few years ago, and includes about 25 of them, with the stories of their authors, in her new book "Dear Seller: Real Estate Love Letters from Los Angeles." Apeles shares some of these stories, including letters that sealed the deal, or failed to get the house. And she says Los Angeles’ competitive housing market makes this the perfect city for such a project. “I don't think these letters could come from anywhere else in most cases. 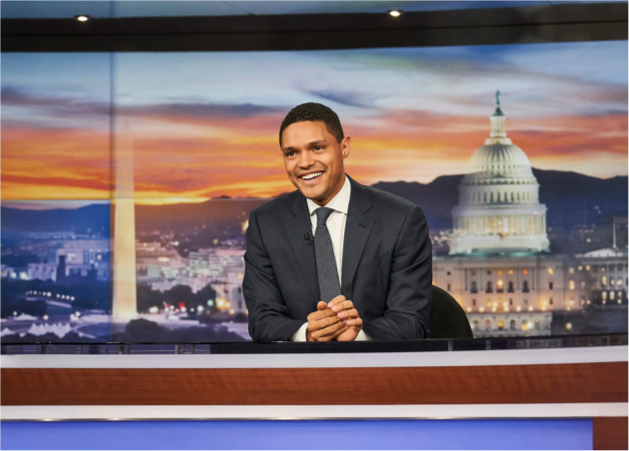 They speak to the makeup of the city, they speak to the excitement of the city, and also talk about these issues such as gentrification, housing crisis, racism, all of these issues are raised in different ways through these letters or the personal accounts that the homebuyers had shared with me,” Apeles said. Famed movie and TV entertainer Jim Carrey, who’s currently starring in Showtime’s “Kidding,” took up painting a few years back.